There is no better way to celebrate that special day than by sending this sweet yummy to show them how much you care. 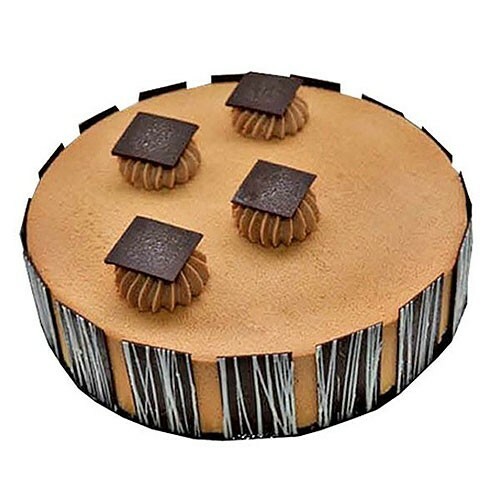 Send the Happiest Birthday wishes with this Cragueline Cake beautifully moist marble sponge covered in milk chocolate filled with praline, nougatine, feuilletine, fresh cream & nutella. Great to send for a birthday, for a chocolate lover, for Fathers' Day or just because.